The 2008 Pre-Worlds saw a new Seldén product being used for the first time in International competition. The ALTO mast has been used by David Wade and Ben McGrane throughout the beginning of this season during the early stages of the new sections development. The ALTO offers another option to sailors filling the gap between the Cumulus and Epsilon products. Being 4-5% stiffer than the Cumulus, the new section has already recorded notable results at UK handicap events in Fireball and 505 classes. At the Pre-worlds Wade & McGrane finished 2nd sailing with a Seldén ALTO mast. Wade commented after the event, "we have been impressed by this new section and how well it is already performing. With only 4 days sailing in the UK prior to this event we have not had a lot of time to tune and develop the rig, we will be working hard during the next few months to maximise the product, potentially in time for the European Championship." The mast is supplied with a tenon heel plug with slots for halyard exits, ball bearing turning block for main halyard, spreaders with adjustable angle and length and ball bearing sheaves for spinnaker halyard and pole lift. The cumulus also comes with a 2:1 jib halyard and a protector sleeve at the spreaders. All masts are supplied with draw lines for all halyards for rapid fitting of our rigging pack. The majority of Fireball Championships have been dominated by sailors using Selden’s Cumulus section. The mast can be controlled easily to suit a wide range of crew weights using spreader angle and strut position. The World Championships was won by Matt Mee & Richard Wagstaff who sailed an impressive series building on their 3rd in the pre-worlds to win with a race to spare, David Wade & Ben McGrane sailed to 2nd. Both teams sailed the event with identical equipment, Seldén Cumulus masts, 2633 booms and 42mm tapered spinnaker poles. Matt Mee commented "We chose Selden because you get the complete package. 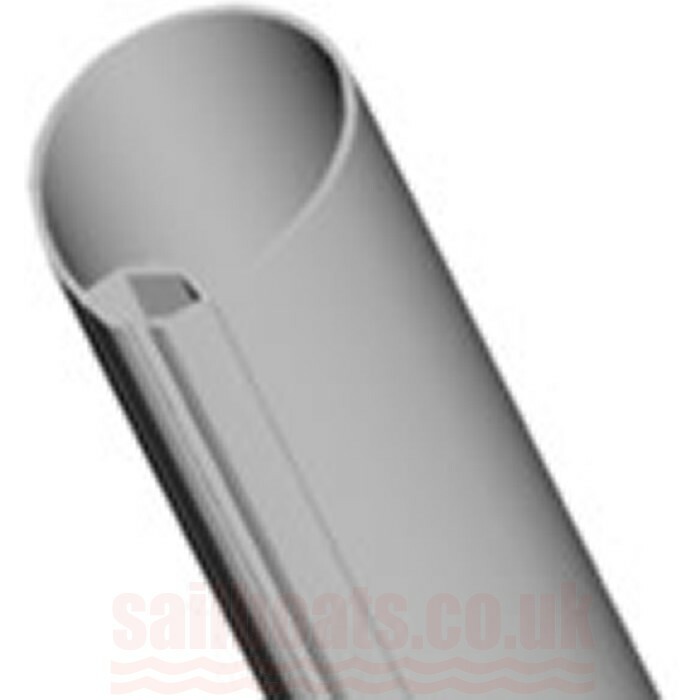 The spars have been developed by a knowledgable team of engineers, which has resulted in a spar which performs consitantly well across the full range of conditions. The fittings and spreader adjustment system are reliable, and the technical support from the staff at Selden is excellent." Dave Wade agrees with Matt "Selden spars are a consistant, reliable product that I know I can win with." Within the top 10 there were a further four teams using Seldén Cumulus masts showing the strength this well proven section has within the Fireball.